One day currently illegal drugs will be legalised, taxed and regulated - starting with cannabis. At Transform Drug Policy Foundation we’ve have spent nearly two decades researching and refining our vision of how to do it safely. Today we are fundraising for our new publication, 'How to Regulate Cannabis: A Practical Guide'. It will show policy makers how a regulated cannabis market can take control away from organised criminals and put it back in the hands of the government. The models we are proposing will make better use of taxpayers' money and safeguard young people, communities and public health. For more detail about the book see our dedicated Justgiving page for this project. We have already raised half the money for the book, and we’re now seeking £5,000 more to match it and finish the job. The book is due to be launched in October, so we’ve given ourselves a month to raise the match-funding. 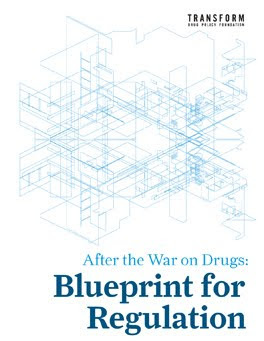 In 2009 our book 'After the War on Drugs: Blueprint for Regulation' (which has been downloaded over 500,000 times) described how a legally regulated drug market could work. 'Blueprint' showed people that the unthinkable was thinkable. 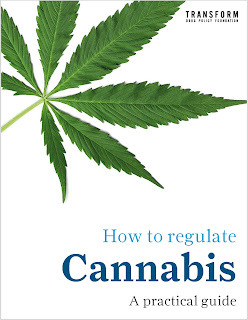 'How to Regulate Cannabis’ will show how legalising cannabis is doable. Please donate today, and ask your friends to do the same. Many thanks for helping us get drugs under control. Transform, as the leading coordinator of the Count the Costs initiative, held a lunch-time meeting last month for some world-leading health professionals and NGOs. The event included presentations from Professor Averil Mansfield, Chair of the British Medical Association Board of Science; Anton Olfield-Kerr, Head of Policy of the International HIV/AIDS Alliance; and Martin Drewry, Executive Director of Health Poverty Action. 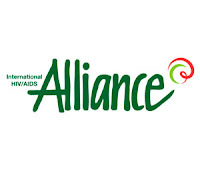 Attendees at the event came from a wide range of organisations, including The Faculty of Public Health, The Royal College of Nursing, Addaction, Médecins du Monde, the National Aids Trust, the People's Health Movement and Save the Children. The lunch time session started with a presentation from Professor Mansfield, who freely admitted to being strongly influenced by the launch of Transform’s flagship publication, 'After the War on Drugs: Blueprint for Regulation'. At that time  she was President of the BMA and it was not until she became Chairman of the BMAs Board of Science that she was able to take the lead on this issue. 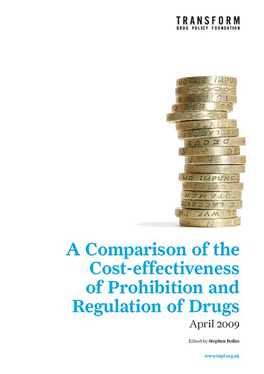 The result was a publication, produced by the BMA, entitled ‘Drugs of dependence: The role of medical professionals’, which looked at alternative approaches to drug policy and highlighted the need to deal with drugs as a health issue. Professor Mansfield’s presentation was followed by talks from representatives from Health Poverty Action and the International HIV/AIDS Alliance, who stressed, among other things, the importance of more NGOs engaging with the drugs issue, in an effort to generate pressure from civil society in the lead up to the United Nations General Assembly Special Session (UNGASS) on Drugs in 2016. The event was an informal, off-the-record discussion and we were delighted by the number of newcomers to the debate who attended. We have received very encouraging feedback and hope it will lead to a number of new supporters and joint initiatives going forward, as we build up the campaign in advance of UNGASS 2016. The event was also mentioned by Tom Chivers, who wrote a great article on drug policy in The Daily Telegraph the following day. You can also read the health briefing that we developed for the campaign here. The dinner was the second in a series of outreach events that we are planning over the coming year in an effort to mainstream support for our Count the Costs campaign. We are delighted that the campaign now has over 100 supporters, a full list of which can be found here. The UK government has today announced it will go against the recommendations of its own drugs experts (again) and ban khat, a plant mostly used by the UK’s Somali and Yemeni communities, that produces a mild stimulant effect when chewed. 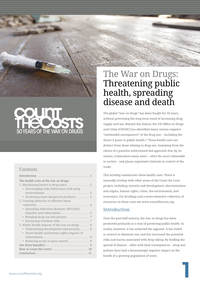 Earlier this year, the Advisory Council on the Misuse of Drugs, the body responsible for providing the government with expert advice on drugs, produced a detailed review of the evidence (PDF) on the social and health harms of khat and offered recommendations on responses to the drug in the UK. The ACMD also point out that khat needs to be consumed within 36-48hours of harvesting or it loses its effects - another reason why the UK trafficking hub proposition lacks credibility. there simply isnt time for it to be transited through multiple destinations - it needs to go direct to consumer markets to be a viable product. "There's no reason to support the ban except that other countries have done so. There is an alleged terror link but this looks ridiculous given that Al Shabaab in Somalia have been banning khat themselves. The trade has provided hundreds of UK Somalis with a livelihood, and their countrymen with a peaceful and agreeable past time. For Islamic campaigners this has long been a thorn in the flesh of the community. Mafrishes are public spaces, where discussion ranges widely and freely, as friends gather to relax and enjoy. At a time of rising hostility and nationalism making the assimilation for even second or third Generation British Somalis more difficult, such spaces come at a premium. In Somali neighbourhoods like Tower Hamlets and Lambeth these mafrishes were the strongest organised opposition to the grip held by Islamic organisations over the community. A Conservative Home Secretary with backbench support has just handed radical Islam their first political success in the UK." It is clear therefore that the Home Secretary is not only responding to a problem her expert advisors say does not exist, but is also set to create the very problem she is claiming to be responding to - exactly as her advisors have explained will happen. Prohibition is not going to be the solution to any problems with khat - real or imagined. As has happened with other drugs, it will exacerbate any existing problems as well as creating new ones associated with the inevitable illegal trade it will generate. We can make drugs lawful through legal regulation, or gift them to criminals through prohibition. The UK Government must urgently explore legal regulation, to keep criminals out of the trade and enable effective control of the market. "As a Liberal Democrat I have always supported a science-led approach to drugs and as such I cannot support the move to ban khat. "The Government’s own experts reviewed khat and concluded that it should not be criminalised. 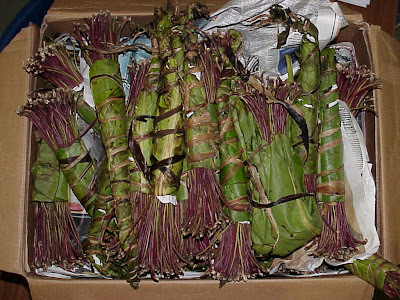 I do not advocate the use of khat, which has been known to have negative side effects, but criminalising its users is a waste of time and money for the government and our police. "I will now work with my Lib Dem colleagues to oppose this move and hope to meet with the Home Secretary to personally put the case that this is a poorly thought policy which will harm, rather than help, many of my constituents in Bristol, especially Somalis." 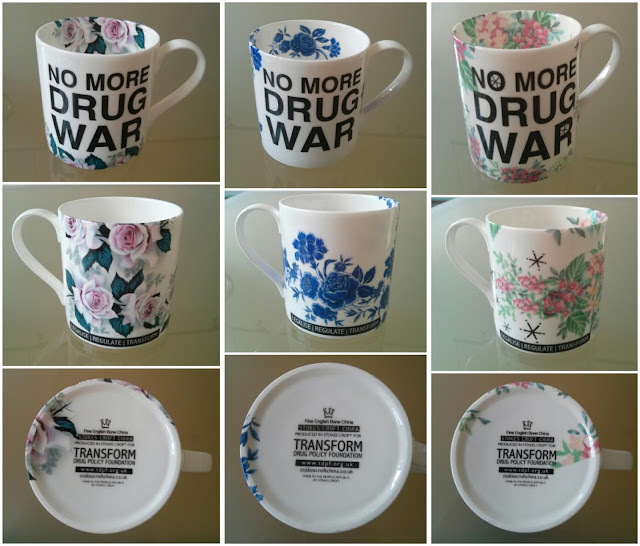 Ever thought of making a regular donation to Transform, but were put off by the lack of a merchandising incentive? Well, we've put that right. You can now show your support for drug policy reform with one of our new ‘No More Drug War’ mugs. These beautiful artworks are made from fine English bone china, and have been individually produced and expertly decorated by the People’s Republic of Stokes Croft, here in Bristol. Below are examples of some of the beautiful, original designs available. So, what's the cost of this wonderful new addition to my home, I hear you ask. It's free! 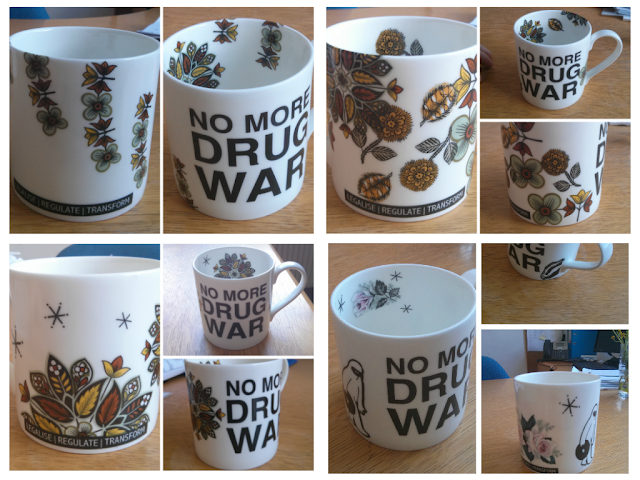 To get your hands on one these limited edition, hand crafted mugs, all you need to do is visit our donations page, sign up to a £5 (or more) monthly donation with Transform and then email info@tdpf.org.uk requesting your free mug.